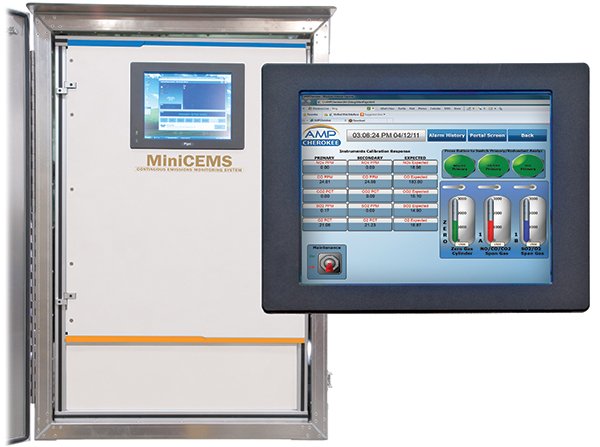 CEMS rental systems are available for process and characterization monitoring. Download the Application sheet or call us at 800.399.4236 to discuss your requirements. 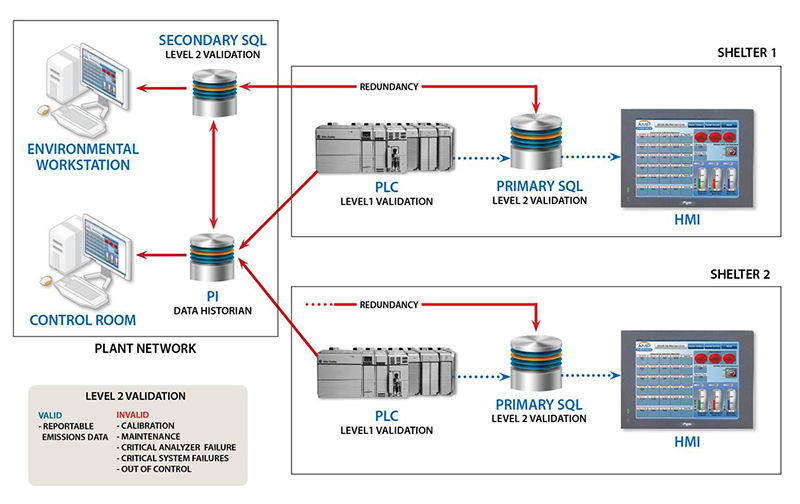 CEMS permanent systems are available for process and compliance monitoring. We provide turnkey solutions from design to commissioning. Download the CEMS Application sheet to initiate a budgetary quote, request a site visit, or call us at 800.399.4236 to discuss your specific requirements. 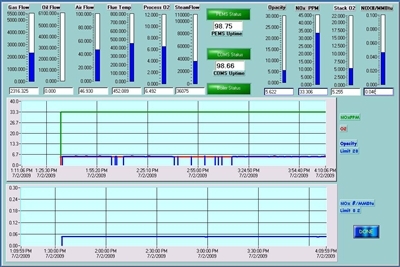 PLC-based PEMS software systems are available for qualified boiler and turbine sources. DAS software systems are designed for process and compliance monitoring with enterprise remote alarms and alerts.